Because a busy work day needs to end right. (SPOT.ph) The life of the modern executive is a stressful one. Traffic, meetings, paperwork, more meetings, more paperwork and, after all that, even more traffic, characterize the daily grind. But instead of getting back on the road to get home after work, worn-out white-collar types in the Metro have the option of kicking back and relaxing at any of a number of after-hours spots. 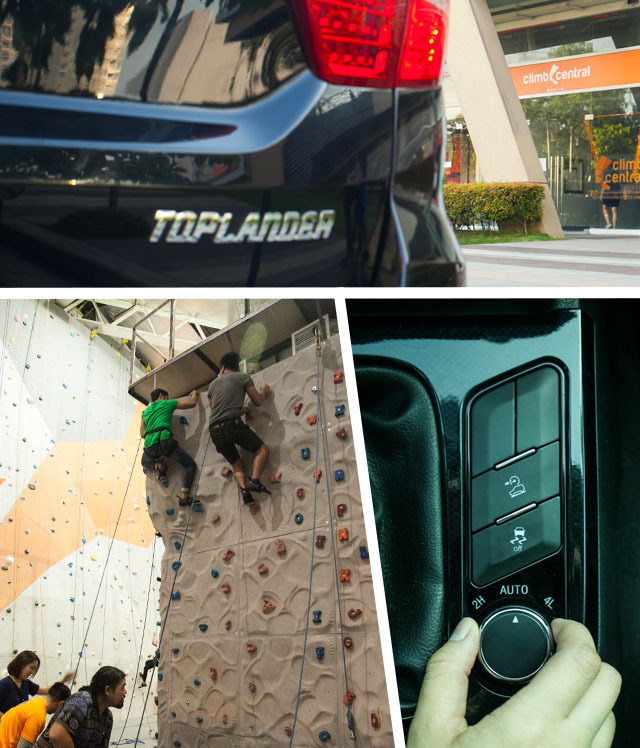 We piled into the new Foton Toplander to scout out some of the best places to visit after a day at the office. 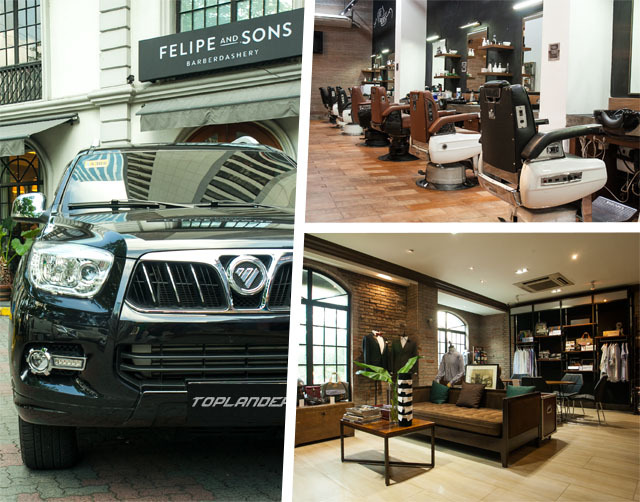 A portmanteau of "barbershop" and "haberdashery," in both name and execution, Felipe & Sons is well and truly legendary. Instead of a “Shave and a Haircut, two bits”, they offer a “Shave and a Haircut, and Beer”. The bar also stocks whiskey and other fine alcohol for your pleasure. 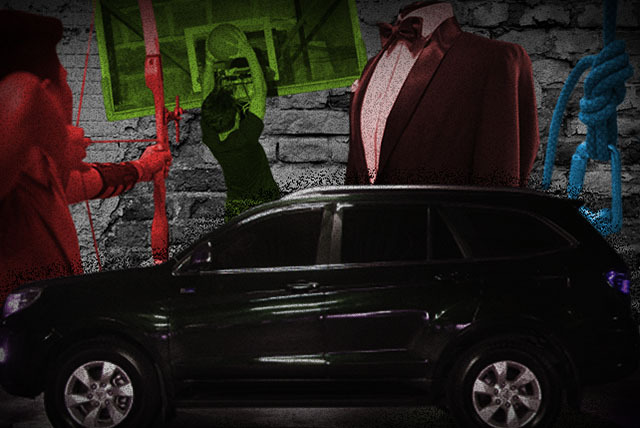 For the ultimate man makeover, you can order custom-fit suits and dress shoes along with your trim. 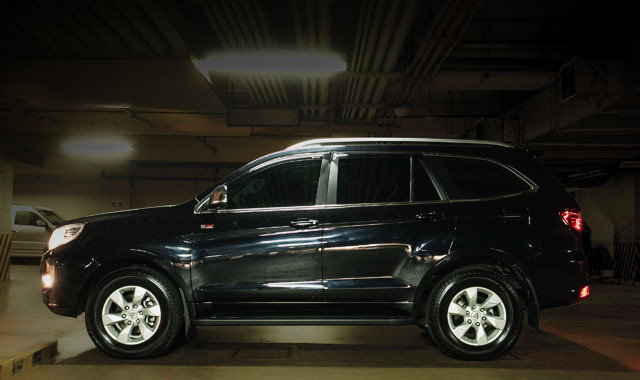 A handsome SUV like the Toplander requires a handsome driver. And a trip to Felipe & Sons is a sure way to max out your pogi points. Sometimes, a little adrenaline is necessary to shake off the stress. Gandiva Archery Range allows you to blow that pent-up rage by unleashing a flurry of arrows on soft, defenseless paper targets. There's a zen-like satisfaction to getting a perfect release, as well as the visceral thrill of physically launching deadly projectiles into the air. 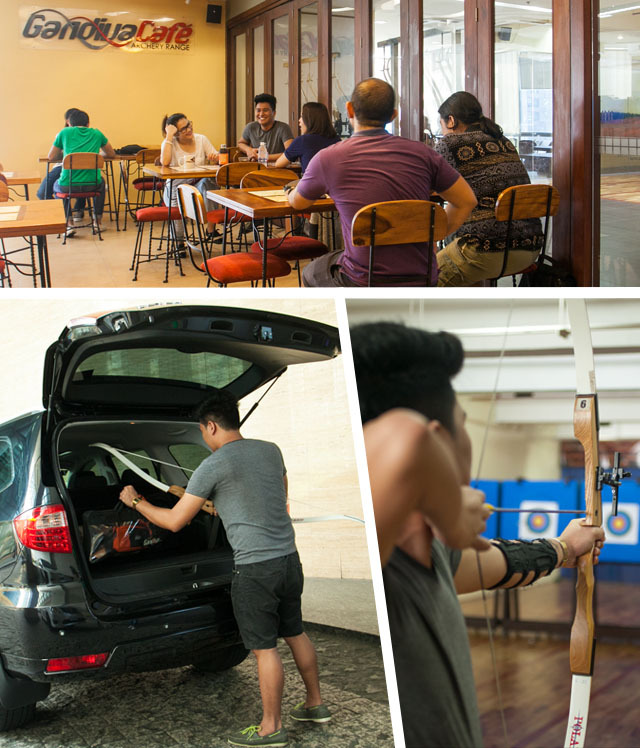 For the budding bowman–or woman–Gandiva also sells high-end archery equipment. While bulky, most bows fit easily in the Toplander's spacious cargo hold. Better yet, they don't require expensive gun permits to haul around. If you prefer a more physical method of relieving stress, Climb Central might just be your thing. While the Toplander's sophisticated four-wheel drive system can take you deep into the mountains, Climb Central brings the mountains to you. With a wide selection of walls of different heights and verticality, and an auto-belay system, it's a great venue for groups and solo-climbers. Their Class 4 routes are beginner-friendly, while their Class 7b routes are a chess-like challenge for experienced climbers. These routes are changed regularly, ensuring fresh challenges at every visit. For those without the patience to learn any specialized skills, the Trampoline Park ensures hours of mindless fun. It's not all bouncing, though: there's the basketball dunk stations that allow you to fulfill your NBA fantasies, a foam pit for high dives, and a regular dodgeball game for those yearning for a little aerial combat. This all-ages venue is as accessible to all. Just like the Toplander, whose remote-locking and parking sensors and camera make claiming that tight streetside parking spot painlessly easy. Coffee shop by day, cocktail bar by night. The Curator, a notoriously hip but laid-back speakeasy hidden in Legazpi Village, is more than it seems. Known as a purveyor of fine liquor after-hours, it also boasts excellent coffee. Their South American blends offer palate-tickling tastes, ranging from dark and chocolate-y, to aromatically fruity. The grilled Croque Monsieur is a fine side to this, with bechamel and mozarella perfectly balanced against Colombian ham and sharp cheddar. 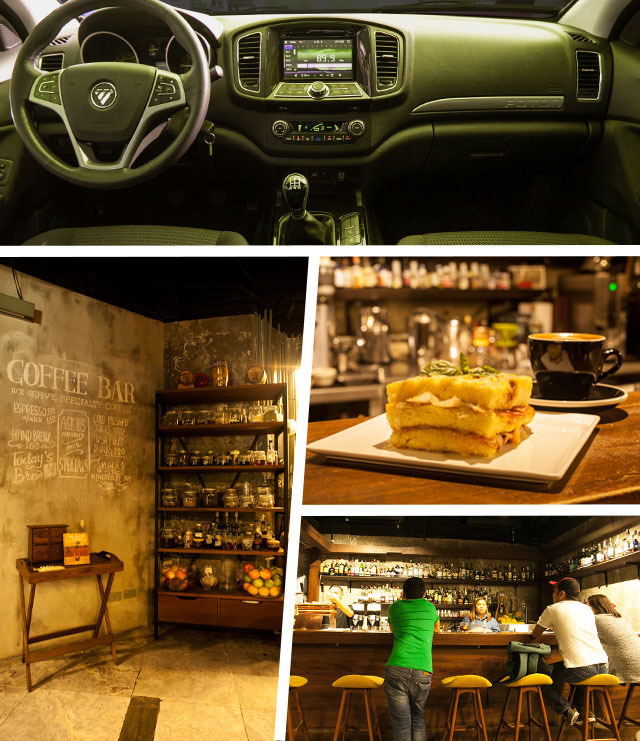 The Curator experience best shared with friends, whom you can squeeze into the Toplander's seven seats with ease for a trip to coffee bliss. Hidden behind a magic wardrobe at the Belle & Dragon Pub and guarded by a pair of stone lions, the mysterious Mandalay is a blend of Western and Oriental sensibilities. 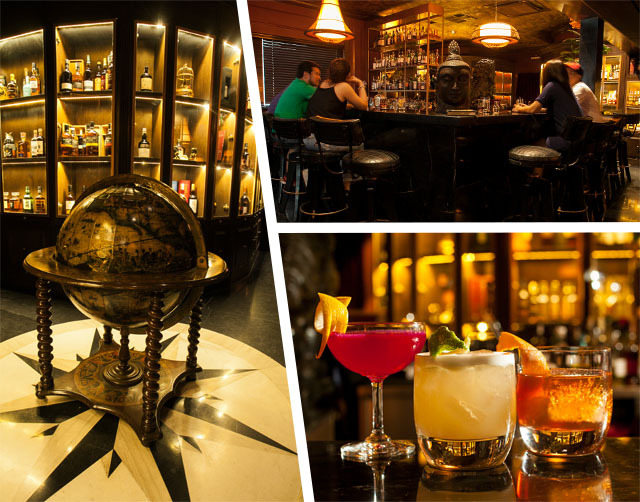 Though offering authentic Cuban cigars and excellent cocktails, its crowning glory is an extensive selection of single malt whiskeys and assorted liquors. With over six hundred varieties on offer, from the de rigeur Yamazakis and Macallans to connoisseur favorites like Laphroaig and Caol Ila, they have it all. The Foton Toplander certainly lets you have it all. Offering four-wheel drive ability, a robust and powerful Cummins diesel and such civilized niceties as a touch-screen entertainment center and a large sunroof, it gives you a taste of the good life without the high price tag (in fact, you can get one with a low downpayment of just P98,000 for the 4x2 variant). With its large interior, refined ride comfort and go-anywhere capability, it's a great way to convey yourself and a few friends out of town for an impromptu adventure, or even simply around town, to discover all the wonderful secrets hidden throughout the Metro. 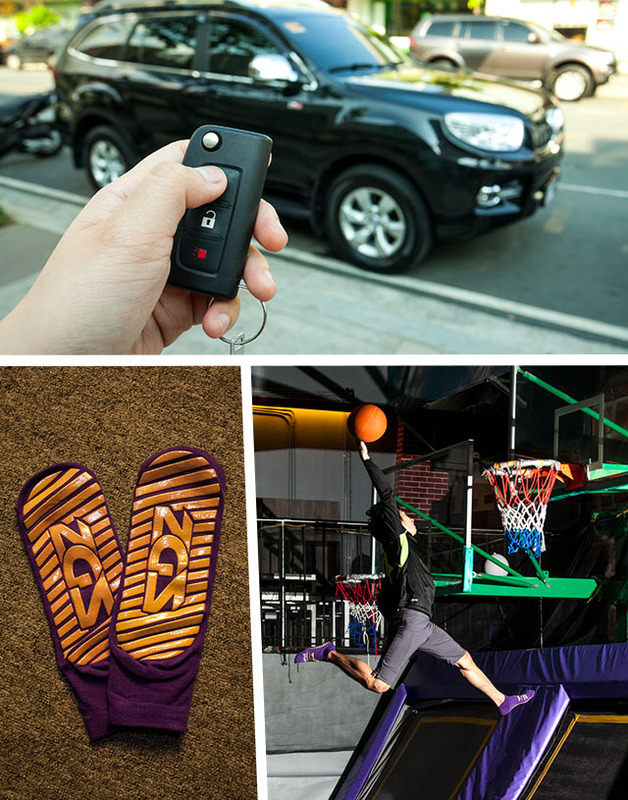 To learn more about the Foton Toplander, click here.